The leaders of Macedonia and Greece reached an agreement on Tuesday to end a 27-year feud surrounding the Balkan country’s name. The prime ministers have agreed to refer to Macedonia as the Republic of Northern Macedonia or Severna Makedonija, in the Macedonian language. 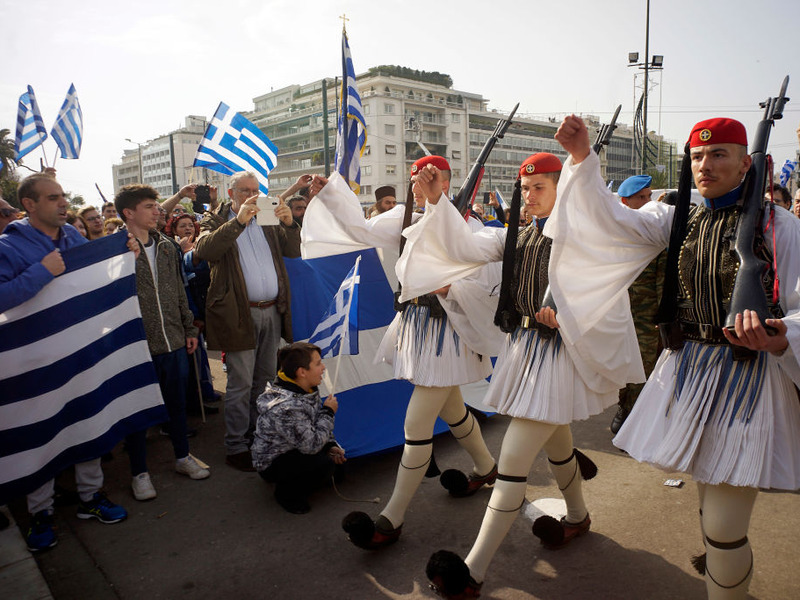 The move aims to appease Greece, which had opposed the Republic’s use of Macedonia, because it sees it as an implication to territorial claims over Greece’s northern region of Macedonia. The prime ministers Alexis Tsipras and Zoran Zaev have agreed to refer to Macedonia as the Republic of Northern Macedonia or Severna Makedonija, as it is written in the Macedonian language. The name-change is an effort to prevent territorial claims to Greece’s northern region of Macedonia.